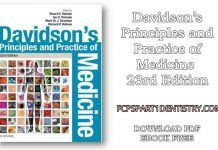 This title has been authored by professionals working in Europe and uses a unique combination of systematic, methodical and concise easy-access text with superb color clinical photographs to help dental practitioners recognize the signs and symptoms of conditions affecting the soft tissues of the mouth (e.g. ulcers and oral cancer) as well as the oral effects of systemic diseases. Flowcharts also illustrate the processes of diagnosis and treatment and lists differential diagnoses by site and by symptom. 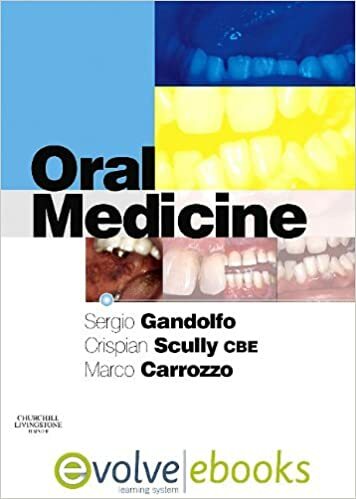 Clearly describes and illustrates 76 oral conditions under standardized headings of clinical features, incidence, aetiology, diagnosis and management. 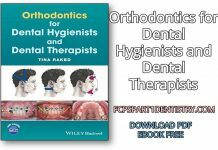 Gives therapeutic protocols with associated flowcharts to correspond with the trend towards protocol-driven treatment. 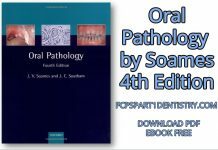 Includes diagnostic flowcharts for major symptoms such as ulcers and red lesions, placed beside clinical photos to guide the reader systematically through the diagnostic process. 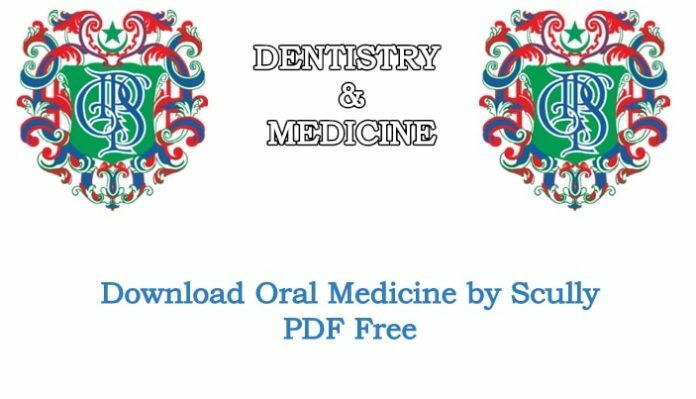 Provides step-by-step instructions on how to carry out biopsies and toluidine blue staining.